Click here to go to the written lessons. Click here to go to the 3 1/2 to 6 minute video lectures. For accompanying more thorough study from God Betrayed click here. 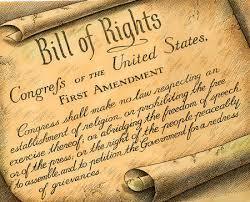 Some Baptists and others did not see the need for a religious freedom amendment. 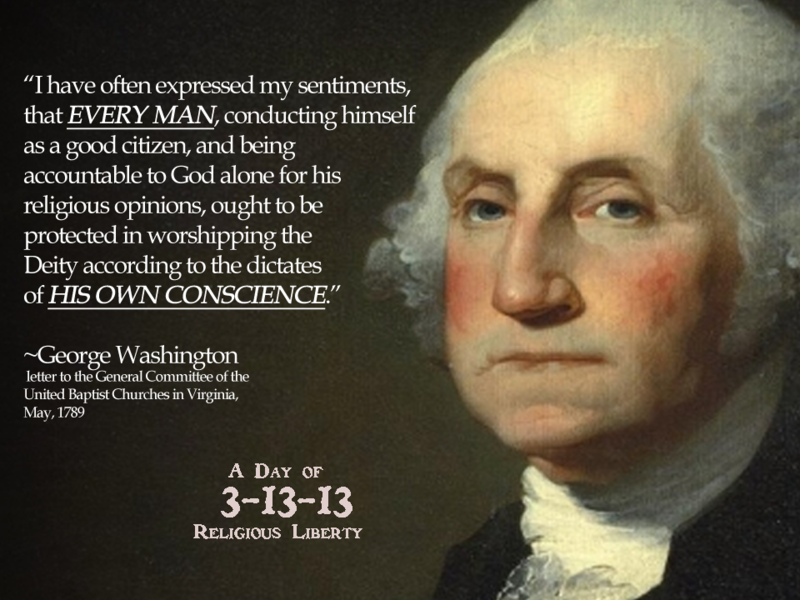 Indeed, the First Amendment may not have been necessary to guarantee separation of church and state. Isaac Backus was elected as a delegate to the Massachusetts convention of January, 1788, which considered the issue of ratification of the new Constitution. He spoke at the convention. 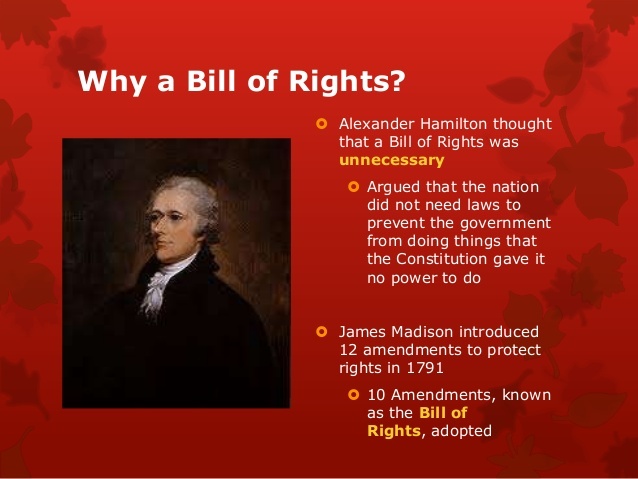 The amendment was adopted on September 25, 1789, and was approved by the required number of states in 1791. Charles F. James, Documentary History of the Struggle for Religious Liberty in Virginia (Harrisonburg, VA.: Sprinkle Publications, 2007; First Published Lynchburg, VA.: J. P. Bell Company, 1900), p. 167. Isaac Backus, A History of New England With Particular Reference to the Denomination of Christians called Baptists, Volume 2 (Eugene, Oregon: Wipf & Stock Publishers, Previously published by Backus Historical Society, 1871), p. 340. William G. McLoughlin, Isaac Backus and the American Piestic Tradition (Boston: Little, Brown and Company, 1967), pp. 198-199. Norman Cousins, In God We Trust (Kingsport, Tennessee: Kingsport Press, Inc., 1958), pp. 314-315. Leo Pfeffer, Church, State, and Freedom (Boston: The Beacon Press, 1953), p. 112. Ibid., citing Federalist Papers, Modern Library ed., 1937, p. 559. John T. Christian, A History of the Baptists, Volume I, (Texarkana, Ark.-Tex. : Bogard Press, 1922), pp. 392-393, citing Sparks, Writings of George Washington, SII, 155. Boston, 1855.